Clifton Hood is professor of history at Hobart and William Smith Colleges. 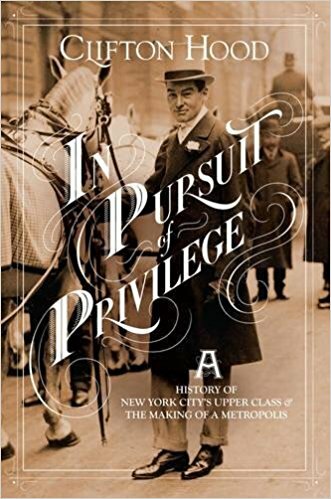 He is the author of 722 Miles: The Building of the Subways and How They Transformed New York (1993), and his work has appeared in the Journal of Urban History, Journal of Social History, Reviews in American History, and the New York Times. Save 30% on the book if you buy it directly from Columbia University Press at https://cup.columbia.edu and enter code CUP30 at checkout. (Shipping charges apply). The book is typically full price ($40) at amazon.